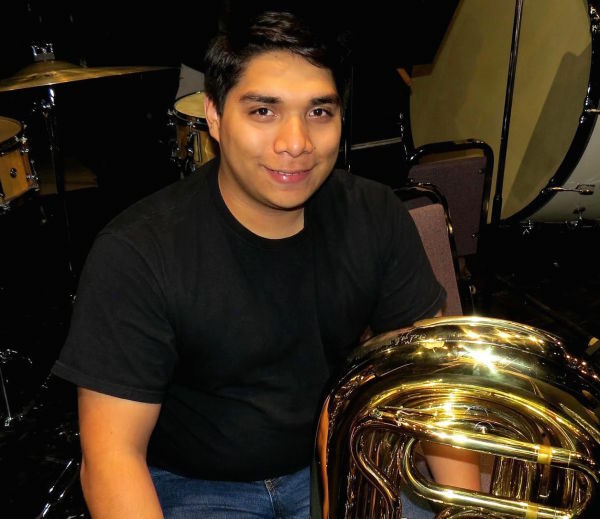 Richardo has played with the Heart of Texas Concert Band since 2011 and has been the principal tuba of Youth Orchestra of San Antonio for four combined years. Ricardo has made the TMEA All-State band in 2014 has made it to area-level competitions on multiple occasions. In addition, Ricardo has made multiple division 1 ratings at TMEA Solo and Ensemble contest both as a soloist and chamber ensemble performer. In the Fall of 2015, Ricardo will begin his studies at the University of Houston as a tuba performance major.